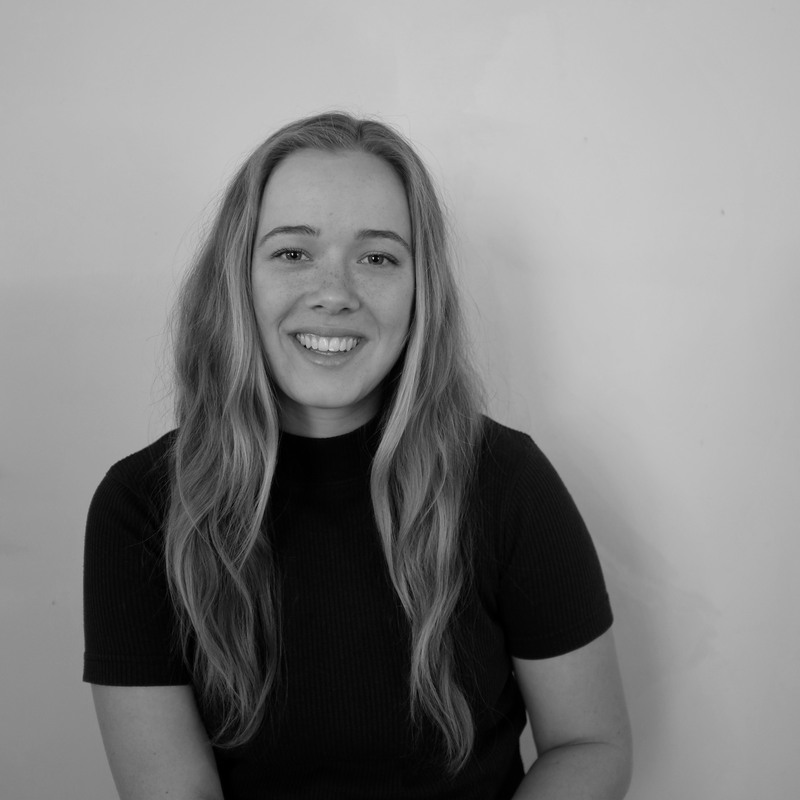 Sarah Mair is a current editor of the Melbourne School of Design graduate journal INFLECTION and Instagram curator for PROCESS. She is undertaking her Masters in Architecture at the University of Melbourne, where she also completed her Bachelor of Environments in 2016. As part of her undergraduate course Sarah went on exchange to Barnard College, Columbia University, New York City, where she regularly attended guest lectures by visiting local and international architects. Sarah’s work with PROCESS and INFLECTION advocates that for a healthy architectural profession, capable of constructive criticality, robust discourse needs to be accessible and take on feedback from students, educational institutions and the practising architectural community.